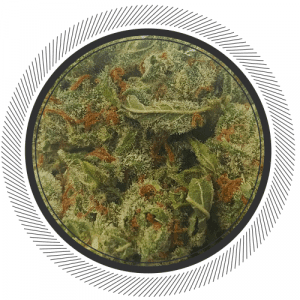 ybrid Cannabis Strains are typically a mix of the two main types of weed, Cannabis Indica and Cannabis Sativa. They each produce different effects in users and it can vary from person to person. Growers have been mixing the two for as long as we’ve been growing it. Looking to find that perfect mix of smell, flavour and desired effects or just something new and unique. Here you’ll find a wide range of Hybrid Strains all grown with care and love in beautiful British Columbia Canada. 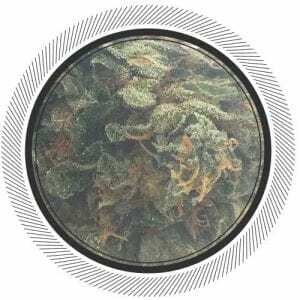 If you’re a bit of a Goldilocks when it comes to Cannabis strains, if Indica too strong and sedating and Sativa just doesn’t have enough kick, then you probably want to look into ordering Hybrid Strains online in Canada. Here at White Palm you’ll find some of the best hybrid strains in Canada, we showcase the finest in BC bud from small batch growers from across the province. Whether it’s a Indica dominant hybrid with a touch of Sativa for that boost of cerebral high to send you on adventure before bed or a Sativa dominant hybrid with a hint of Indica to take the edge off after a long day or maybe you are looking for an even mix to balance it out, we’ve got you covered. 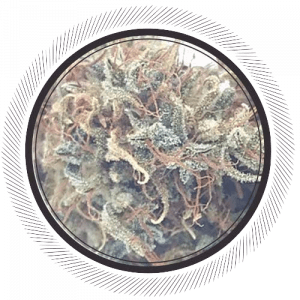 With growers constantly trying to improve their strains by crossbreeding the best strains that are available, hybrids offer such a wide variety of effects, flavours and smells that you’ll never run out of new ones to try. 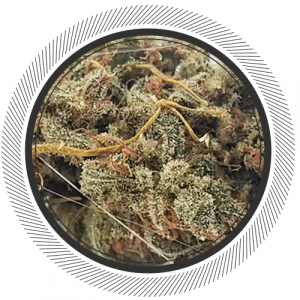 We have strains such as the newly developed Greasy hybrids from South Coast that offer you the latest it the continuing genetic arms race for the best possible strain but we also have the classics such as Romulan and Death Bubba which you can never go wrong with. Whatever your fancy you’ll find something here to suit your needs.